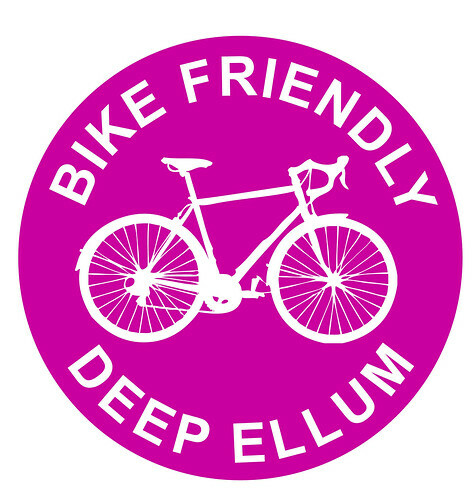 This is a site for bike users in Deep Ellum and surrounding areas. 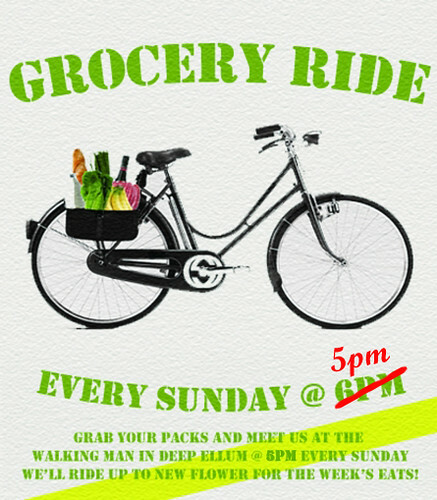 We want to promote commuting around DE as well as build up the biking community. 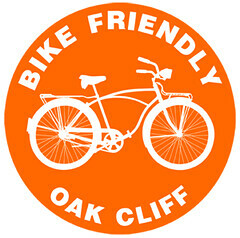 We’ll be planning meet ups, rides, events, and discounts (hopefully) for cyclers. More coming soon!!! Is this site not kept up to date? I’m having a hard time finding a Bike Friendly site that is current. All the posts are from 2010. Makes me sad! Is there a group anywhere that I can ride with? Just wanted to let you know that we have just launched, http://www.anddutch.com, an online bicycle store specialising in predominately original, stylish, high quality & various types of Dutch bicycles & accessories to the US & Canadian markets. Would have loved to provide you with a press release with more detailed information. Is this possible?